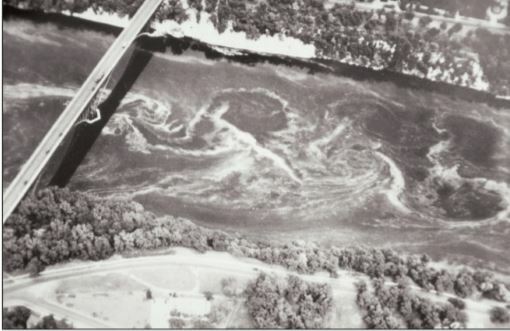 Raw sewage floating on the Mississippi near the Twin Cities in the 1930s. Point-source pollution is simple. It’s any pollution that is discharged from a pin pointed source, such as pipe, a ditch or a smokestack. We know where the pollutant is coming from, and where it’s going. In 1972, Congress passed The Clean Water Act with the simple objective of making surface waters “fishable and swimmable” again. Since 1972, our area fish have become safer to eat and our wildlife has recovered. Nonpoint-source pollution is a little more challenging. This kind of pollution comes mainly from farm fields and urban runoff. 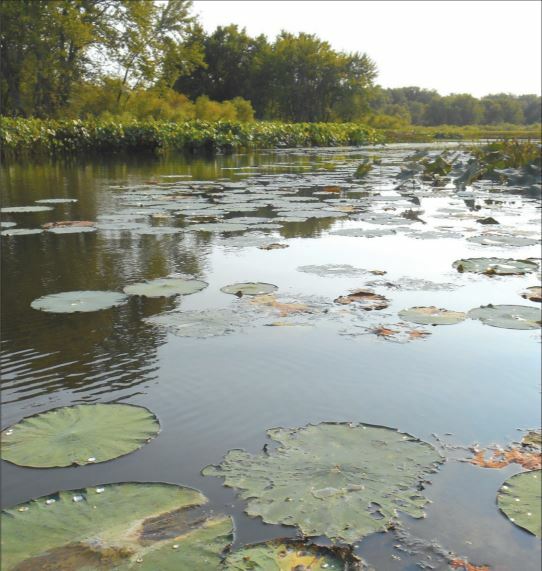 We are currently plagued with a leaky landscape that is delivering more sediment, nitrogen and phosphorus than the river can effectively handle. It is critical for society to address this. But how? 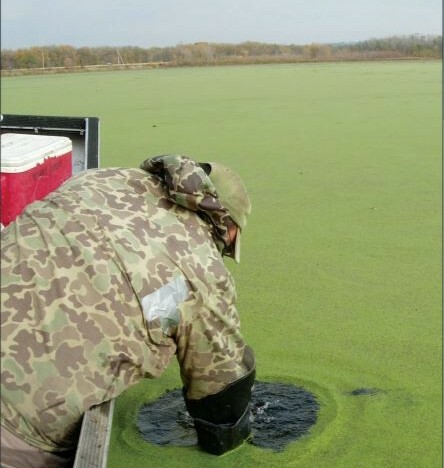 Shawn Giblin, Mississippi River Water Quality Specialist for the Wisconsin DNR. He lives in West Salem, Wis.